Haunting melodies, urgent arrangements, deep messages, an engaging voice, and clear execution. These are the hallmarks of Swiss cult band THE BEAUTY OF GEMINA, and its mastermind Michael Sele, who have once again proven beyond a shadow of a doubt that they are amongst the very best in their genre. Their seventh studio album ‘Minor Sun’ (Release: 2nd September 2016), features thirteen masterful new songs. 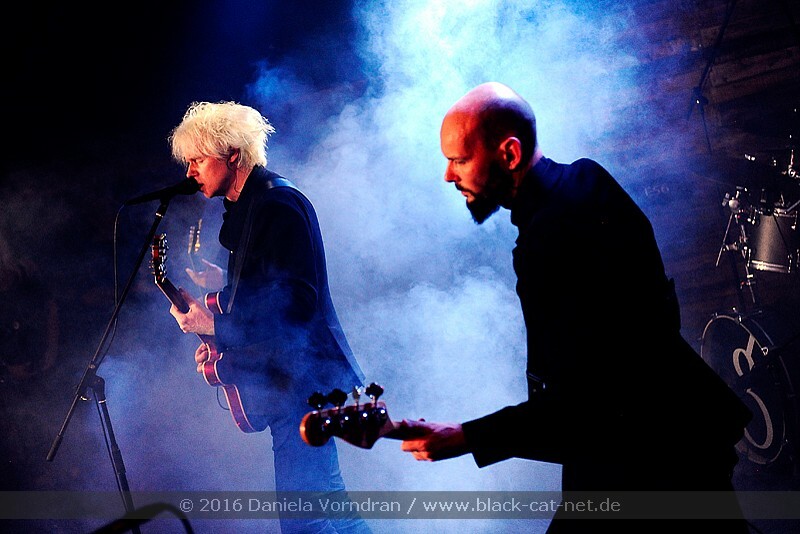 THE BEAUTY OF GEMINA are celebrating their ten-year anniversary with a few selected concerts all over Europe. 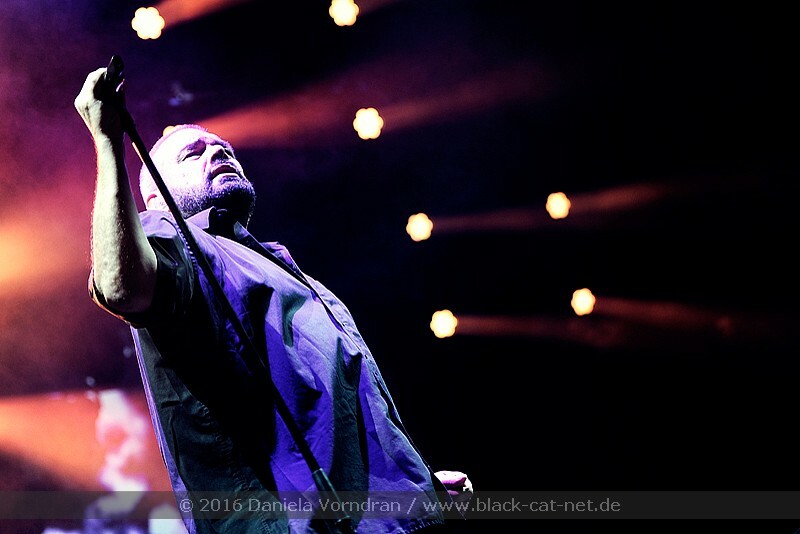 On 29th September, the Swiss band stopped for their first show of the tour in Bochum. ROME was founded eleven years ago, in 2005, by Jérôme Reuter, a singer and songwriter from Luxemburg. Their music is often called “Folk Noir“ or “Neofolk“ and mixes several influences, from Folk to Gothic, from Chanson to Wave. Whereas some Neofolk bands have often been criticized for playing with fascist aesthetics, ROME uses often antifascist lyrics. Their music is often sad and of a singular, melancholic beauty. Due to the variety of influences, they attract a very heterogeneous audience. 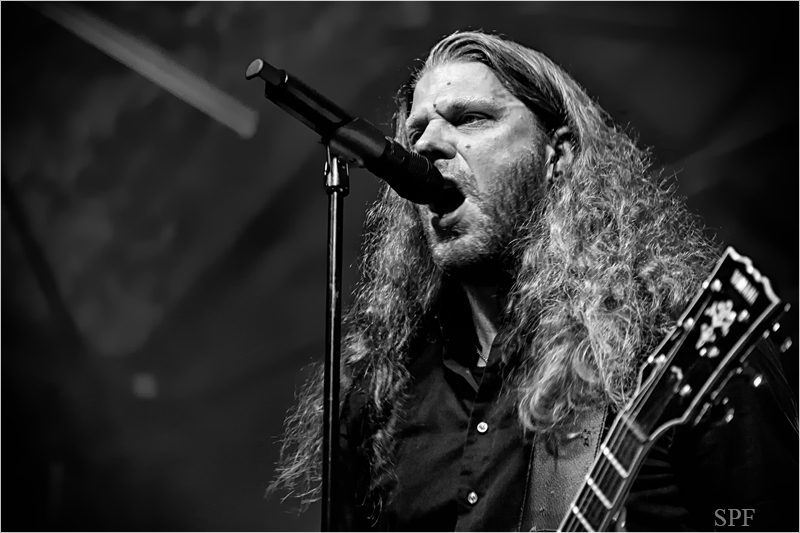 At the current concert tour, the band presented its latest album, ‘The Hyperion Machine’. It was new! It was hot in the best sense of word! It was 80ties! It was new wave! This new Festival in Belgium offered some great 80s bands you rarely see live on the same stage. The festival area was very nice. Promoters just used the ground of an automotive exhibition taking place the days before. Even though it was open air, the ground was solid wood. Several tents were built up, you could sit down in the shadows. Beverages were sold for decent prices, only the food was in my opinion far too expensive and not really suitable for vegetarians. But all in all, I really recommend this festival. 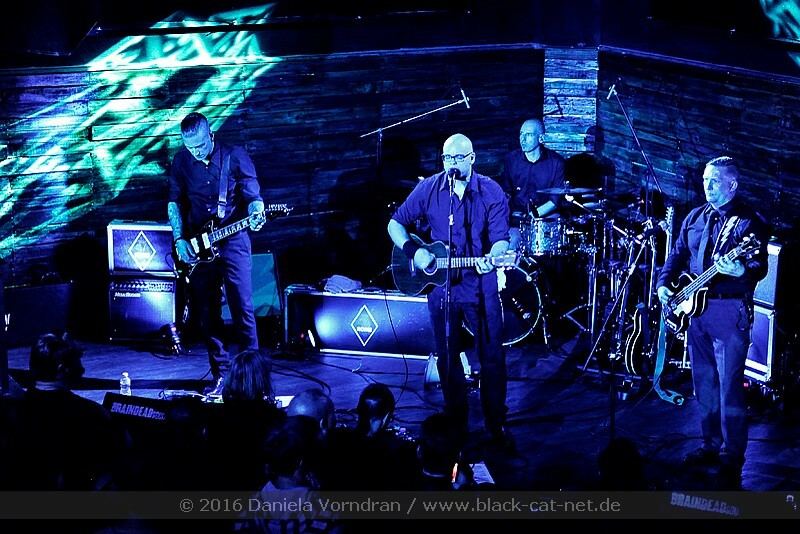 During their three shows grasping “Coma Alliance Tour”, DIARY OF DREAMS and DIORAMA were guests at the Reithalle Strasse E in Dresden last weekend. Despite the bad weather during the arrival, guests did not only bring their concert tickets but also a big bag full of good mood. They were celebrating both bands extensively. In the well-crowded hall, both bands delivered fantastic concerts. The concert summer of 2016 has become even better by the announcement of funky South African DIE ANTWOORD's exclusive Germany show in Berlin on 4th June 2016. With their unique mix of groovy hip hop, rave-y techno beats and the elaborate use of Afrikaans slang will the duo, consistent of Yo-landi Vi$$er and Ninja (and DJ Hi-Tekk), heat up the crowd of Germany's capital in those early summer days. And now, the band visited Germany once more for a concert in Gelsenkirchen. 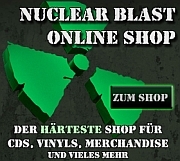 The program is rounded up by the support act DJ Craft, a German musicians who embodies Berlin's night culture and who also understands how to entertain the underground.